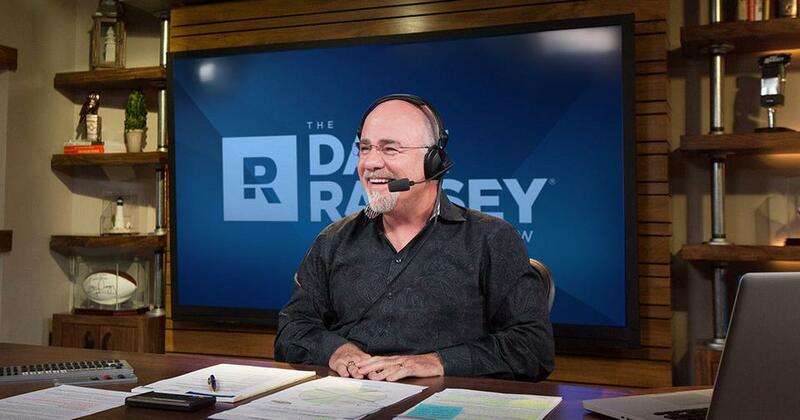 If you know anything about Dave Ramsey, you know that he hates credit cards. He tells his listeners on The Dave Ramsey Show over and over why it’s never a good idea to own a credit card. And after 25 years of hosting his radio show, he’s heard all the excuses from people who want to keep their credit cards around. The airline miles, the rewards, the cash back . . . he’s heard it all. Question: Is it OK to have a credit card if I pay it off every month? Answer: According to study released by the Boston Fed, only 35% of credit card users pay off their bill in full every month. (1) That means 65% of people don’t pay their credit cards off every month. If you’re one of the few people who do pay it off every month, you’re obviously in control of the plastic. At this point, your use of credit cards is more philosophical than actually mathematical. Look, people who use credit cards will often spend more money in order to reach reward goals. Don’t be the person charging $100 just to get a $3 kickback. Card users can be manipulated by the cash-back incentives, airline miles, and rewards but end up spending more money to get the “free” stuff. Rewards aside, anytime you use plastic, you spend more across the board. A study by the Journal of Experimental Psychology explained that when people pay with cash, the feeling of parting with money creates an emotional response. (2) Yet, paying with a credit card may not feel as real as legal tender, making it easier to spend more. Bottom line: It hurts when you spend cash, so you spend less. Listen to Dave answer this question during The Dave Ramsey Show. Q: Is it OK to keep a credit card if they give me airline miles? A: Airline miles are most credit card users’ kryptonite. This is just another way credit card companies keep you hooked on their services, and every card has its own set of expiration rules. Some points expire after 12 months, which is barely enough time to rack up a significant amount of rewards if you don’t travel much. But a time expiration isn’t the only thing cardholders need to be aware of. 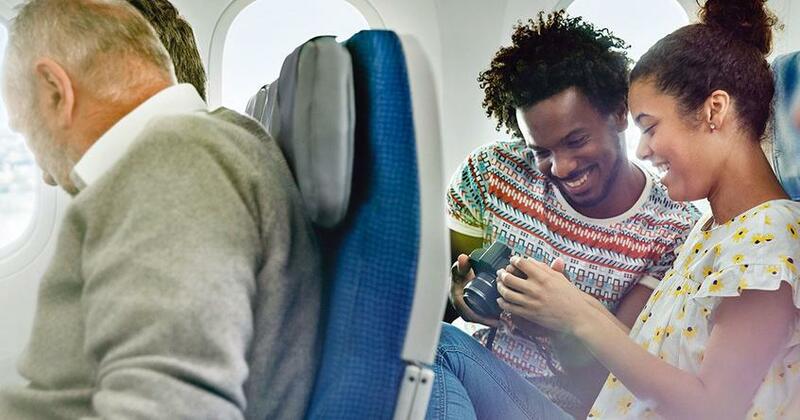 The fine print will outline several ways your miles could expire. Again, policies vary from card to card, but cardholders could forfeit all or some of their miles for missed payments, card inactivity, or changes to the structure of the rewards program. 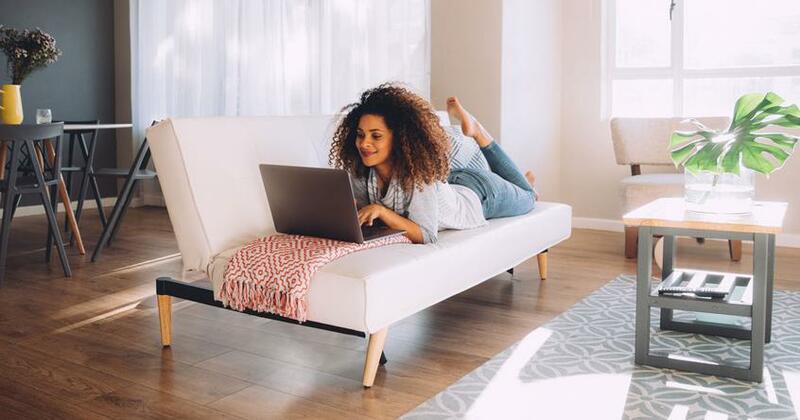 Instead of spending your time and energy managing all your miles, why not consider investing the same amount of effort cultivating better money habits? Taking the time to save for the items you want to buy is a way better use of your time anyway! Q: But don’t I need a credit card for travel and to buy stuff online? A: Between media appearances and live events, Dave travels a ton. And he does it all with a debit card. He doesn’t have a credit card. He buys things online, stays in hotels, and rents cars all the time using his debit card. Remember, your debit card has the same fraud protection as your credit card. If your debit card gets lost, stolen or compromised, you’re not liable for any fraudulent charges. Beyond the reward incentives, a debit card can do everything a credit card can do except get you deep in debt. Don’t let this popular excuse keep you tied to a credit card. 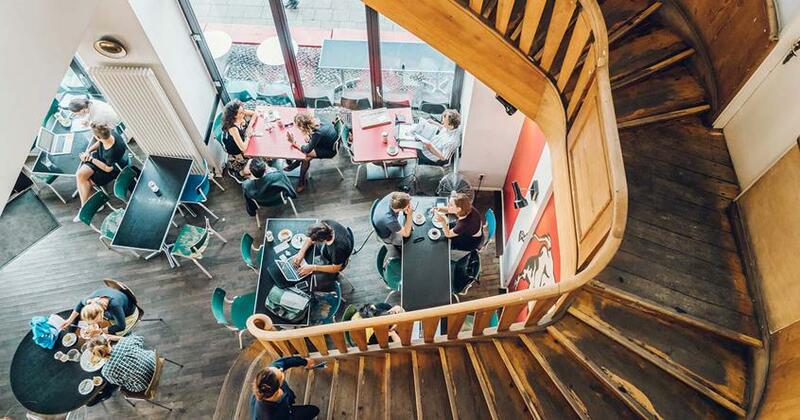 The answer is clear: You can travel without a credit card. Q: Should I keep my credit card in order to build my credit? A: The best way to become wealthy is to avoid debt. If you avoid debt, you won’t need a credit score. The most prosperous people don’t have a car payment because they save up, pay cash, and upgrade by saving and paying cash for better cars over time. You can buy a house and get a mortgage without a credit score. A high credit score isn’t an indicator that you’re wealthy. It’s an indicator that you love debt. Bankers, car dealers and unknowledgeable lenders have told America for years to “build your credit” now in order to buy things later. They’re telling you to get debt so you can get more debt because debt is how you get stuff. What kind of logic is that? People who are debt-free know that cash buys stuff better than debt. Q: Shouldn’t I keep a credit card around to build credit because I want to buy a house later? A: One of the benefits of becoming debt-free is falling off the FICO radar. Basically, you’ll be “un-scorable” once you haven’t had an active credit account for at least six months. This means you won’t qualify for a traditional mortgage with lenders. However, you can still get a mortgage. You’ll have to find a mortgage company that does actual underwriting. That means they’re professional enough to process the details of your life instead of using only a Beacon score—a credit score generated by the Equifax Credit Bureau. Sure, getting a mortgage loan without a credit score is more work, but it’s possible. You’ll have a lot to prove to a lender about past behavior with money when you don’t have a credit score. The more evidence you can provide of your history of on-time payments, the greater your chances of qualifying for your mortgage. Keep a record of your on-time payments and be sure to show proof of income from the past 12 to 24 months. You have paid your landlord early or on time for two years. You have been in the same career field for two years. You have a good down payment. You have no other credit. You are not trying to get too big a loan. You just learned only a few of the excuses people give to keep plastic in their wallets. 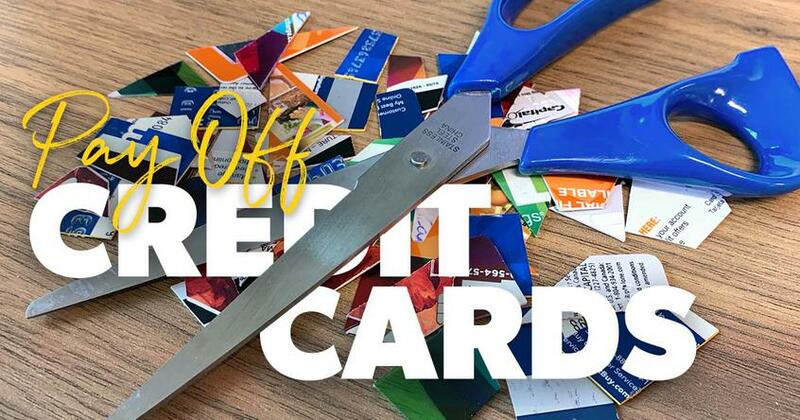 Again, the best way to build wealth is to avoid debt, and you can do that by cutting up your credit cards. When you study the habits of wealthy people, you’ll find they didn’t get rich from cash-back bonuses, reward points, or airline miles. They were intentional with every dollar they earned and spent. They made a plan for their money and stayed away from debt! If you’re ready to become smart with your money and dump your credit cards for good, we’ll show you how. We offer a nine-lesson class called Financial Peace University that will teach you how to become smart with your money. We’ll show you how to pay off your debt and save for your future. You can go through the material at home or with others in a class setting. Either way, Financial Peace University will give you a step-by-step plan to take control of your money.